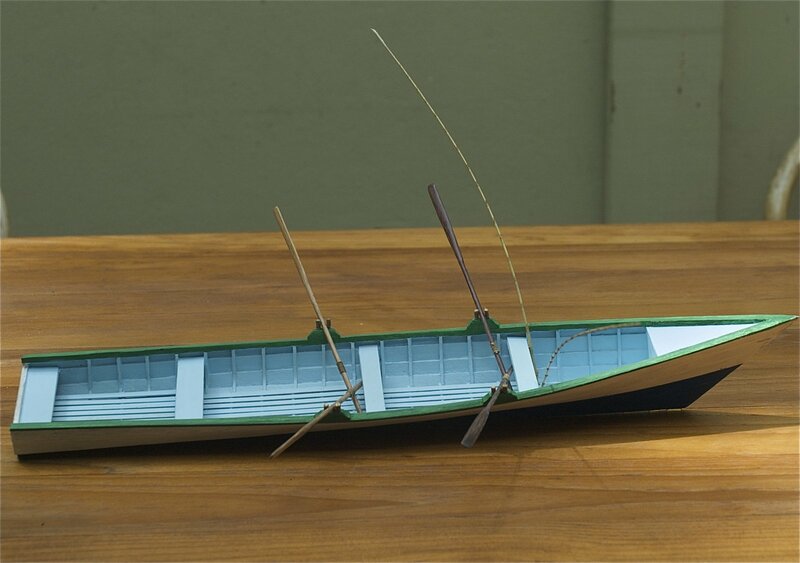 Scratch built model of a typical wooden Caribbean fishing boat found in Trinidad and Tobago. beautiful ... wow. great job. and what a cool subject!